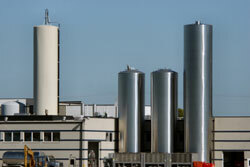 Whether you are trying to reduce energy costs or your carbon footprint, the professionals at Chillertek can help. 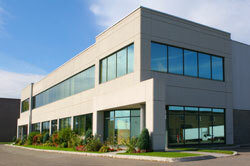 We specialize in improving and sustaining energy efficiency in commercial and industrial buildings. Please contact us for a preliminary evaluation to find out how much you could save.